The Niles Education Foundation is seeking recipients to be honored at the 6th Annual Legendary Evening. Recipients can be nominated by anyone in the community. 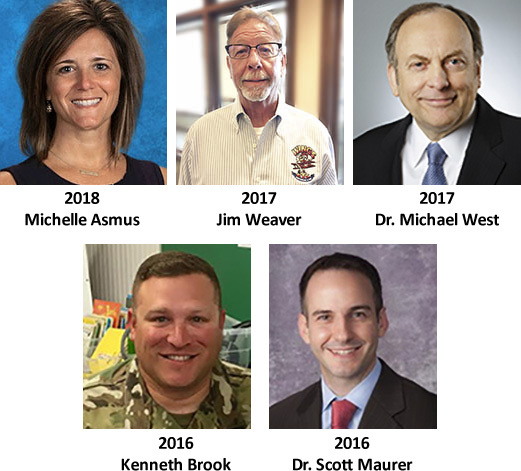 Past Exemplary Vikings are business owners, doctors, educators, and a military veteran. The Board of Trustees of the NEF is looking for someone that has “made a difference” in the Niles community and around the world. Final selection for the “Exemplary Viking” honor will be late Spring. Their name(s) will be announced in early Summer. This year’s Legendary Niles High School alumni will be honored at the newly renovated Fifty5 also known as the historic Elks Temple, located in downtown Niles. The NEF is looking forward to a fun-filled evening and a successful fundraiser for the students of Niles Community Schools. The Niles Education Foundation achieves its goals with community support. Fundraising is the lifeblood of our organization. The Niles Education Foundation has more goals, programs, and opportunities that can be handled by the organization alone. With the help of many supporters, the Foundation raises funds for programs that cannot be funded with tax dollars. Remember the Niles Education Foundation in your will.